HTC 10 had surfaced in press images and live images earlier. Now the official promo video for the smartphone has leaked online, ahead of official announcement tomorrow. 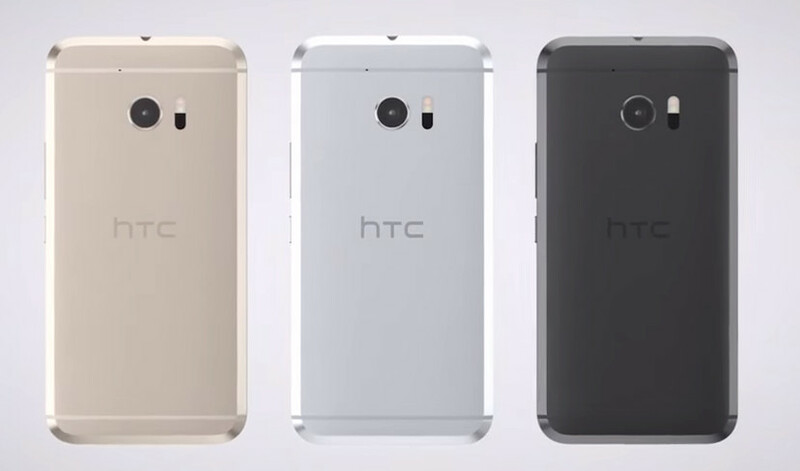 It also confirms the HTC 10 name, Carbon Gray, Glacier Silver and Topaz gold color variants of the smartphone. The phone has a unibody metal build, similar design as the HTC One A9 on the front and a fingerprint sensor in the home button. HTC teased boomsound technology for the phone recently, but the teaser doesn’t show dual front-facing speakers. The HTC 10 will be officially introduced at 8:00 AM ET (5:30 PM IST) at an online event tomorrow. We should get to know all the features, availability and the price of the smartphone tomorrow. 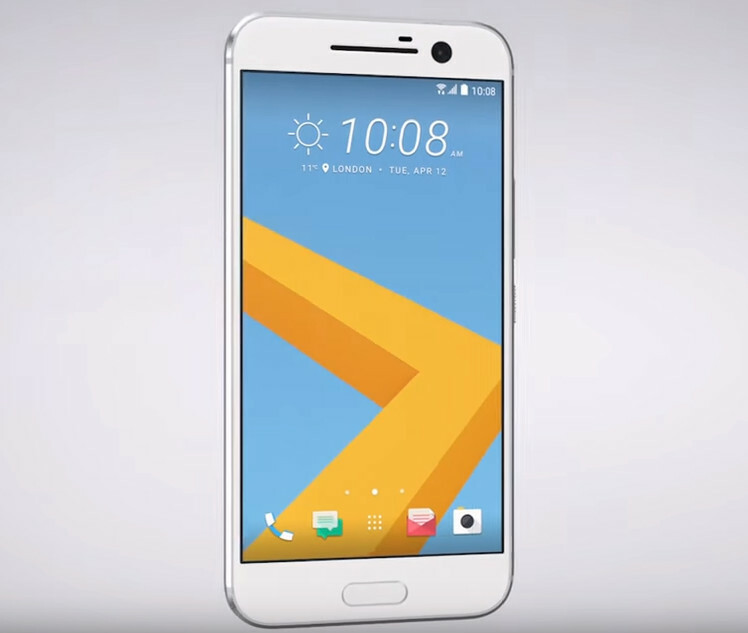 Check out the leaked HTC 10 promo video below.